I find this rumour intriguing. What am going to do with my 6x #60132 that I'm supposed to MOC into a gas station!?!?!? Hi I have for sale #60132 service station brand new and sealed, shipped unboxed. $75 shipped. USA and PayPal only. Send me a pm if you’re interested. Thanks! have included #60023, #60026, #60086, #60097, #60132, #60134, #60153, #60154, and #60169. 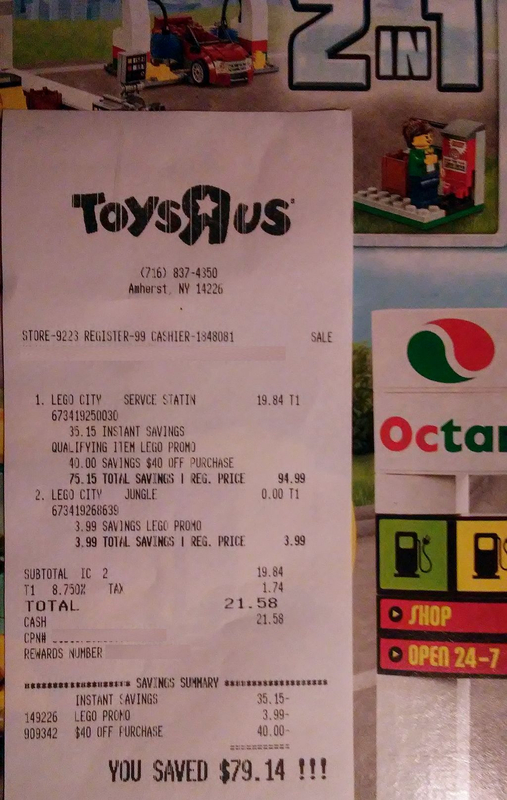 I got #70627 for $25.64, #60132 for $24.22, #75159 for $188.54. Insane. They all shipped together too.